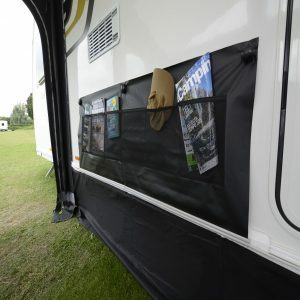 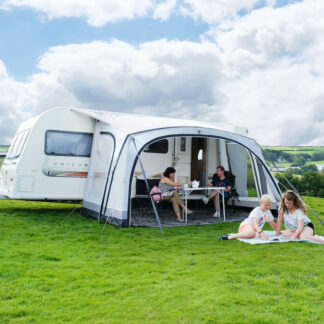 Buy Awnings for Caravans, Camper Vans or Motor Homes. 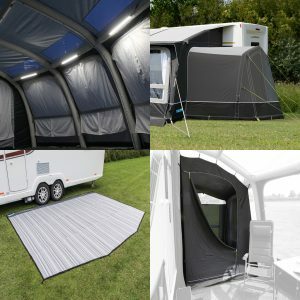 Awnings can come in a variety of shapes, sizes and styles. 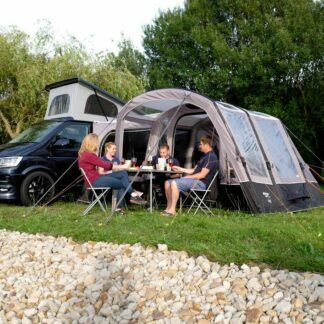 We have awnings for caravans, camper vans or motor homes.